White Gold Plated Owl Studded Earrings Just $8.99! Down From $99.99! Ships FREE! You are here: Home / Great Deals / White Gold Plated Owl Studded Earrings Just $8.99! Down From $100! Ships FREE! 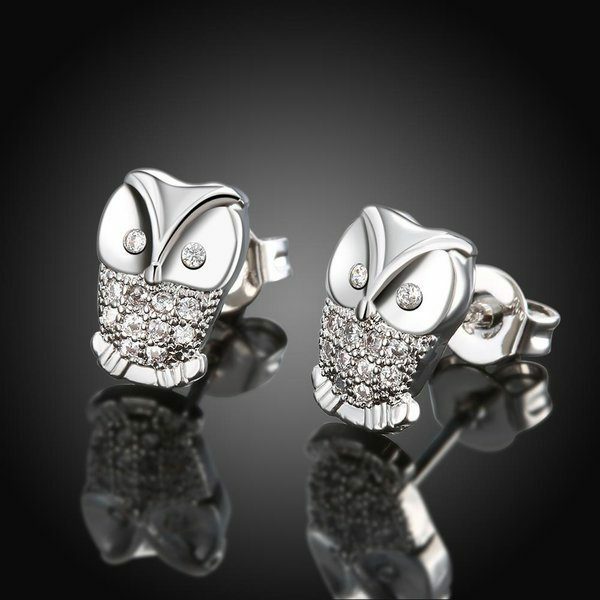 White Gold Plated Owl Studded Earrings Just $8.99! Down From $100! Ships FREE! Tanga has these White Gold Plated Owl Studded Earrings for just $8.99 (Reg. $99.99)!